Baseball Equipment online shop "Swallow Sports staff Blog": The national high school baseball championship tournament of the summer Koshien is the seventh day is the end! 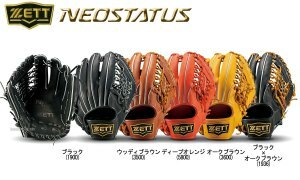 Popular hardball glove announcement 2nd high school students !! 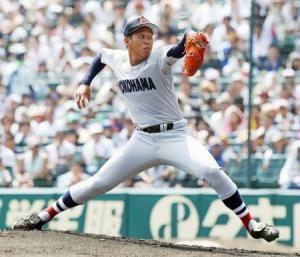 The national high school baseball championship tournament of the summer Koshien is the seventh day is the end! 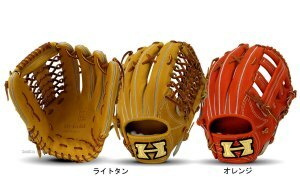 Popular hardball glove announcement 2nd high school students !! Also finished the day 10 Koshien of summer, went into the wrapping. Every year because I feel really quickly from here to the finals, not tied eyes !! MizunoPro hardball glove is here !! ※ Of course, Immediate shipment OK !! 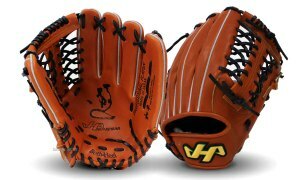 also announced this week a popular hardball glove in high school !! This is for the for the outfielder and the infield and outfield all-round ! Yoshihiro Maru player model of the Hiroshima Toyo Carp that was created in our original. round players uniform run offense and defense 3 beat all-rounder ! 30,000 yen for the is also happy !! Popular Japanese Caw leather glove of the series "心極 kokoro kiwame (extremely heart)"! 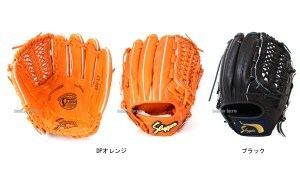 Because the Japanese Caw leather is an excellent glove in the lightweight and durability. dominating moved to Yakult from ORIX !! 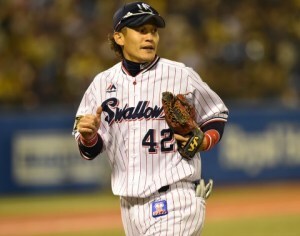 Defense force that won the four-time Golden Glove Award in ORIX era is alive and well !! And it continues to sell for many years, familiar "L7" type to lovers Slugger. Infield, as well as the outfield, can also be used as a pitcher !! 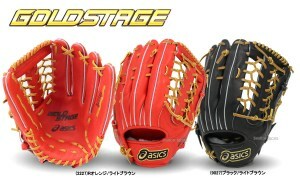 is a glove you want to recommend to the players to defend multiple positions. This is all-round model of the infield and the outfield combined. 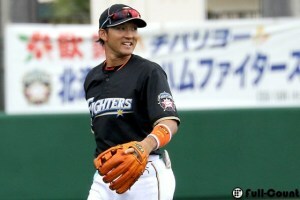 Speaking with the inner outfield both protect players in professional baseball players are using a rosette of glove, Kenshi Sugiya I There are (Hokkaido Nippon Ham Fighters) players ! Since the stock has become the one remaining, as soon as possible please ! !